Dan Roper Co understands, constant and prolonged exposure to wind, sun, as well as accidents, may damage your awning beyond repair. We will dispatch a representative to discuss your needs and estimate the cost to do so. It may appear to be nothing more than a little rust, but even the smallest awning problems can quickly escalate. 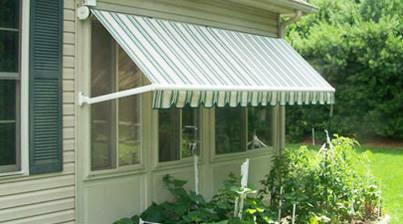 It may be time to replace your old awning. 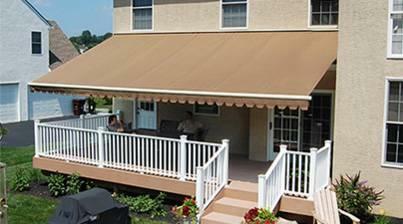 Maybe you have decided you need an awning! 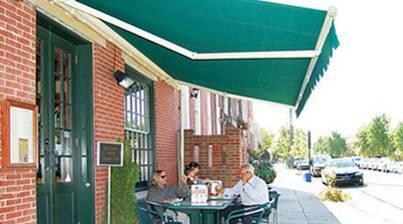 Dan Roper Co is well equipped to help determine the best route to replace or install your awning.